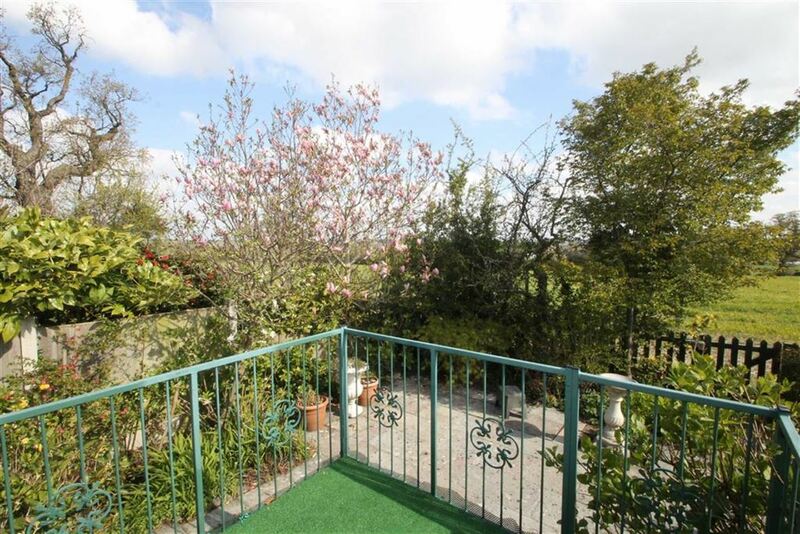 A rare opportunity to purchase a two-bedroom detached bungalow situated on the outskirts of the popular village of Bayston Hill, enjoying lovely elevated views over fields and countryside to the rear. 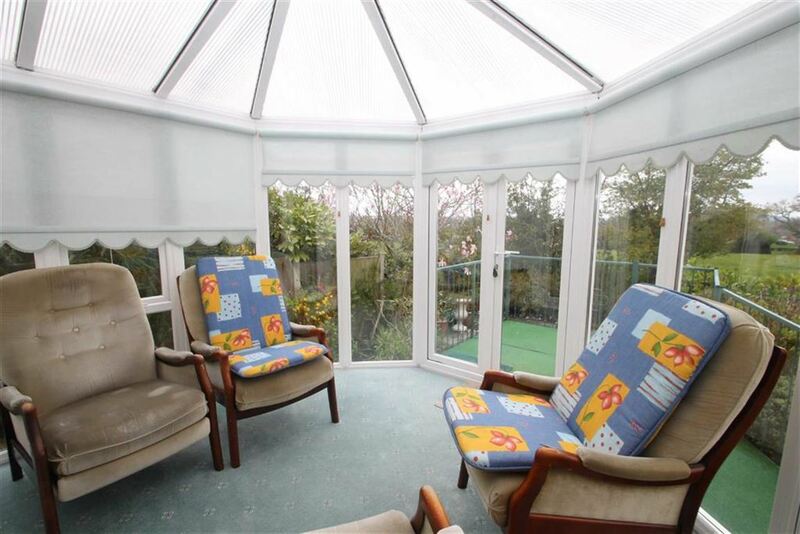 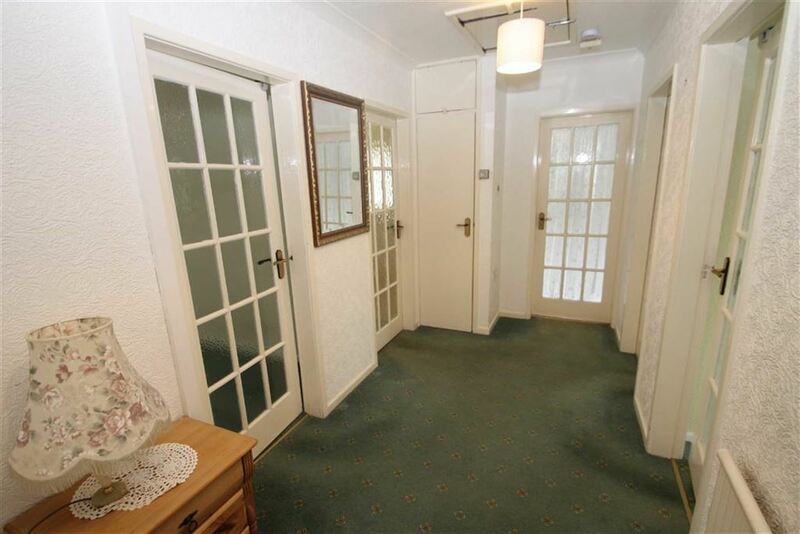 Accommodation briefly comprises entrance porch, large central entrance hall, sitting room, conservatory, kitchen/breakfast room, two good-size double bedrooms and shower room. 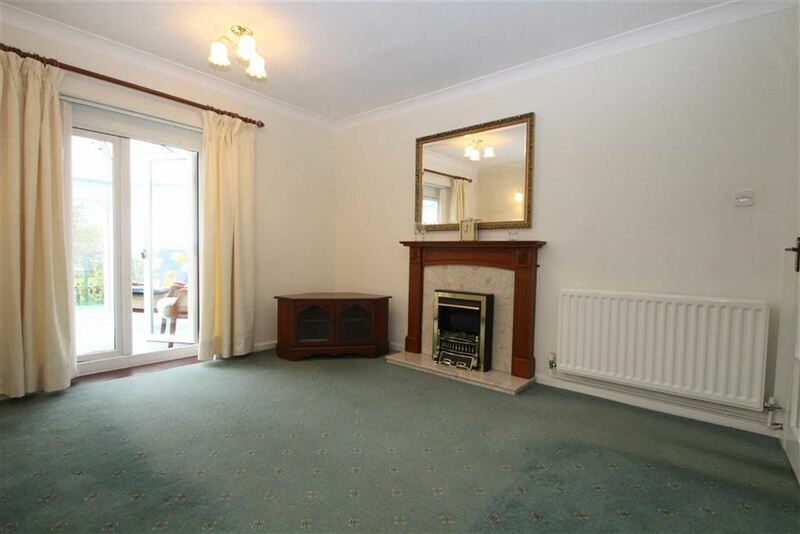 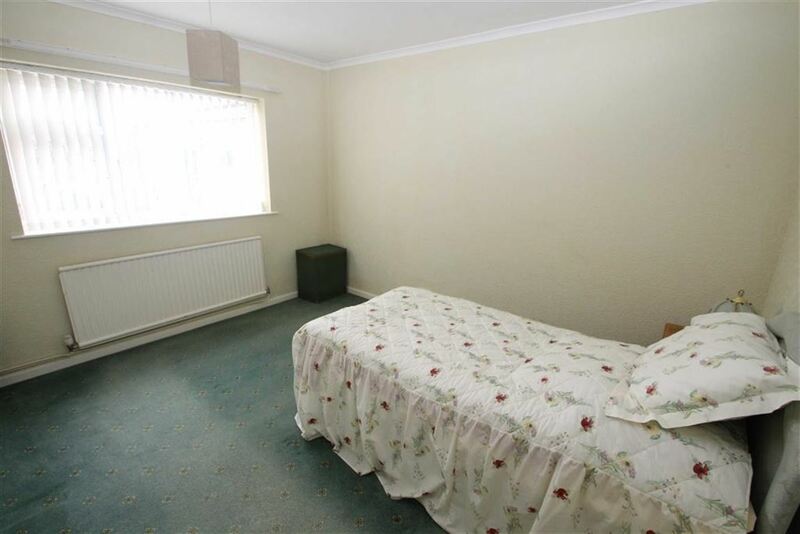 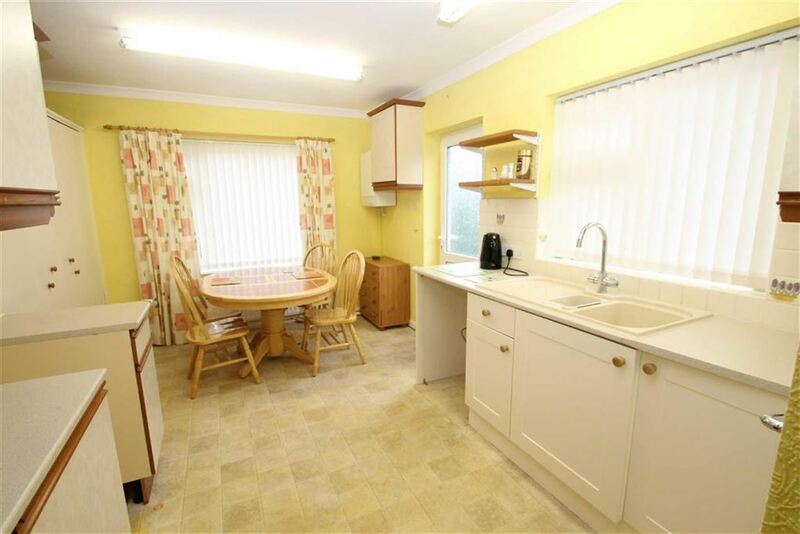 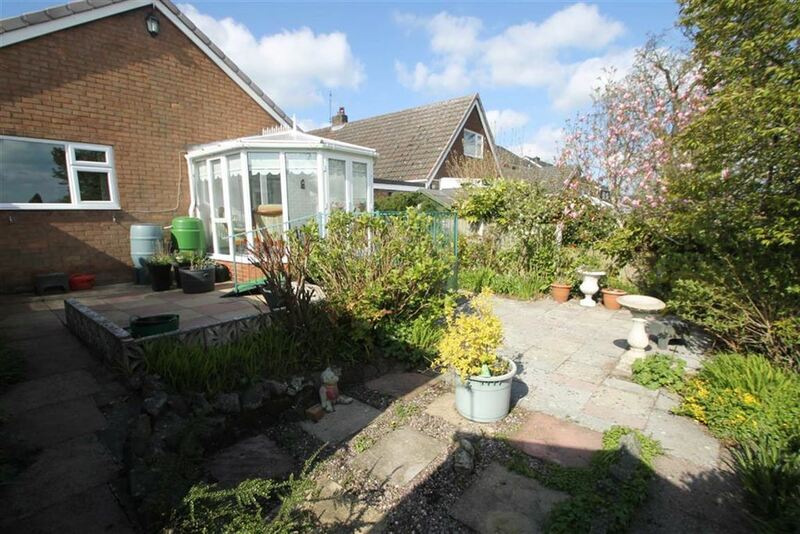 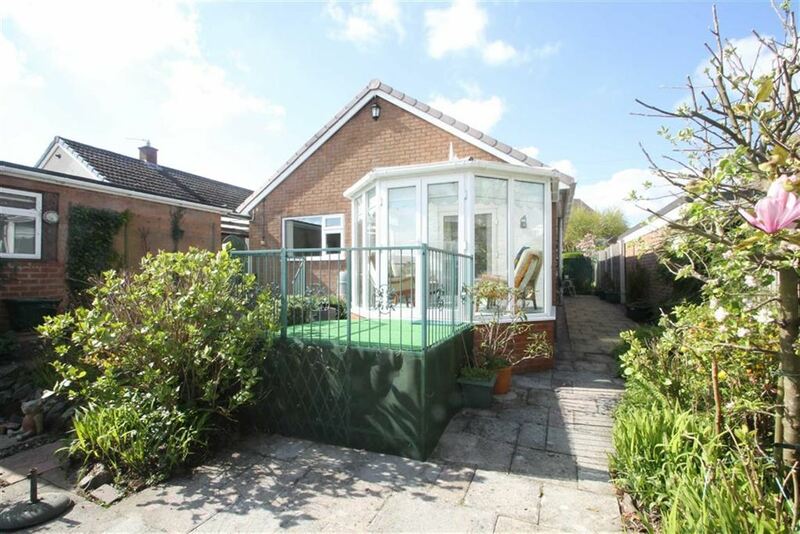 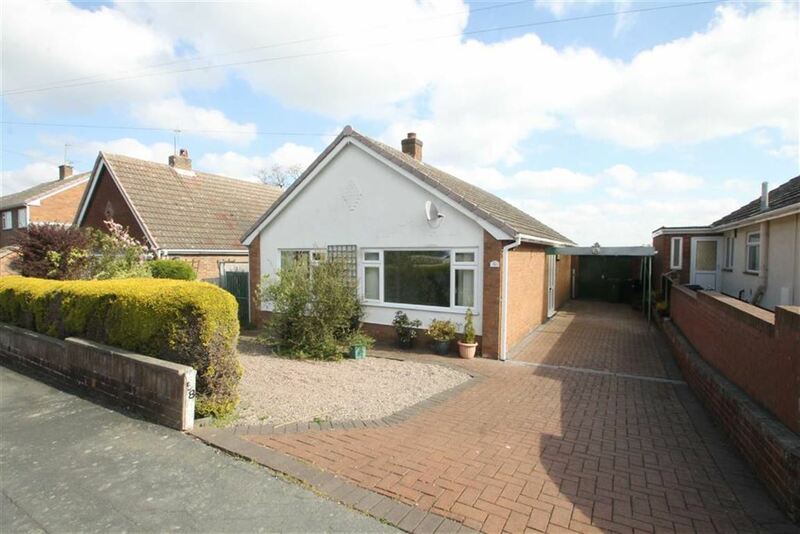 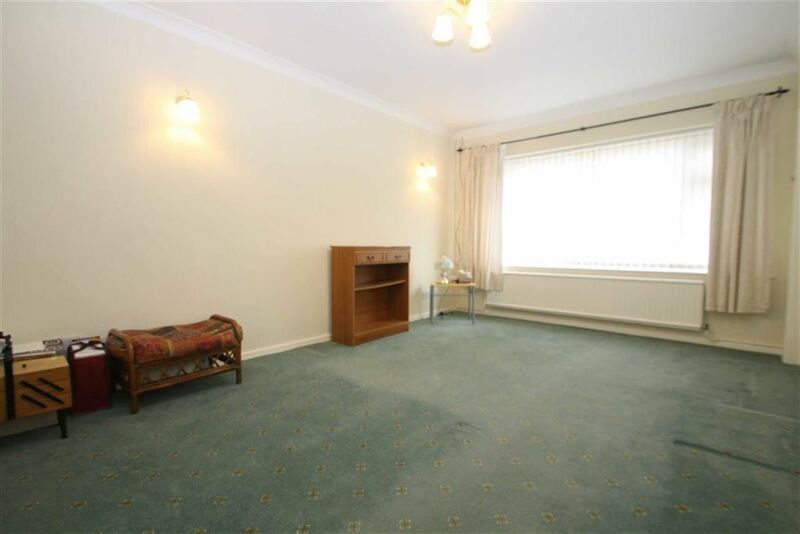 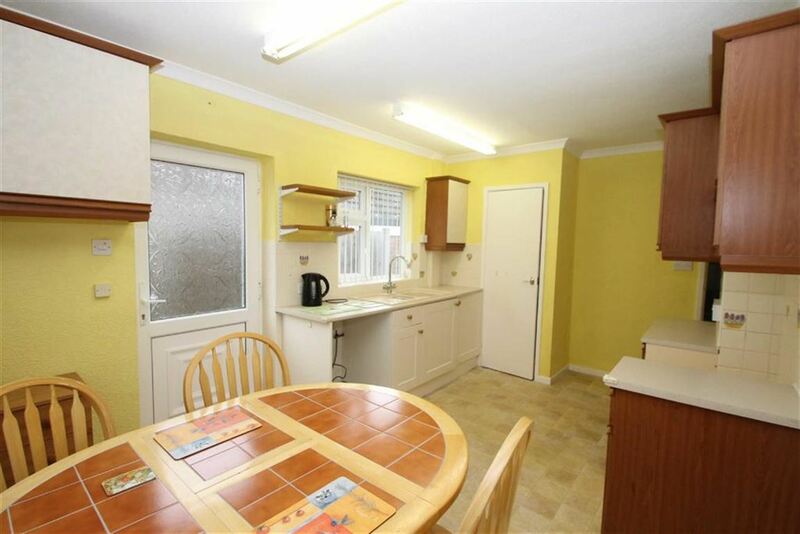 The property has the benefit of uPVC double-glazing, gas-fired central heating, carport and detached brick-built garage. 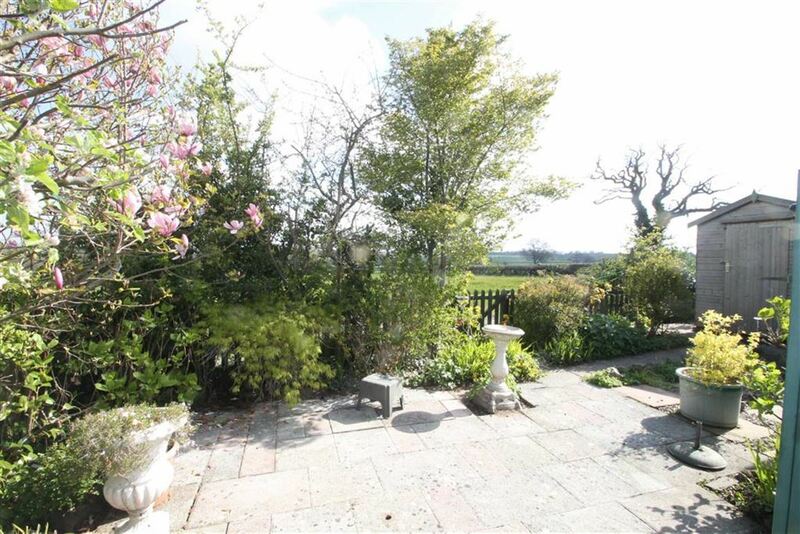 Easily maintained gardens to the rear enjoy the views. 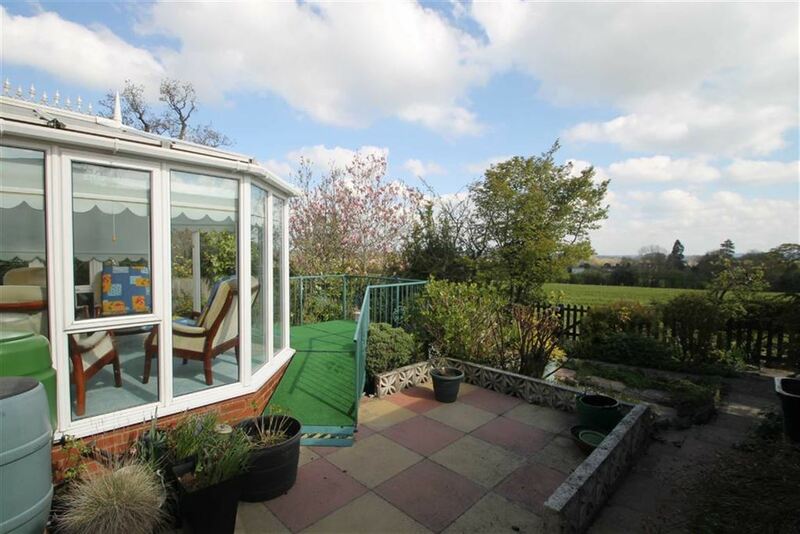 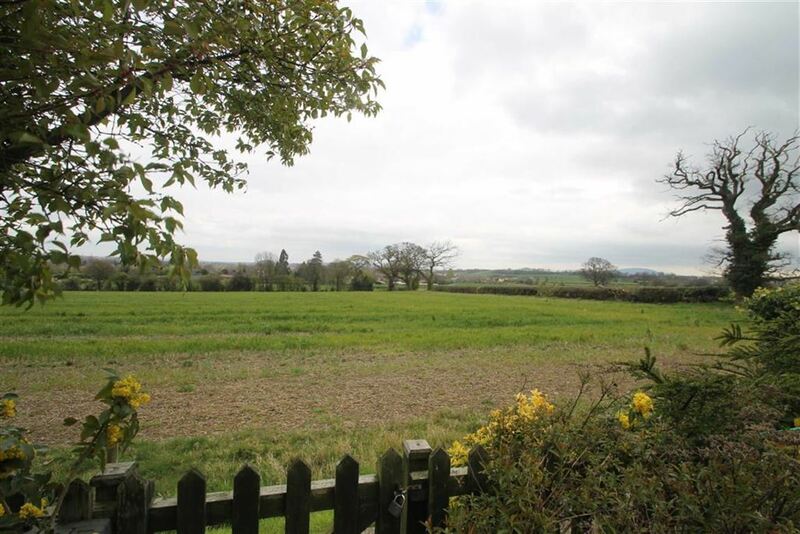 The property is conveniently situated within walking distance of a range of shops, doctor and dentist surgeries and a range of other village amenities, with Shrewsbury town situated a short distance away.